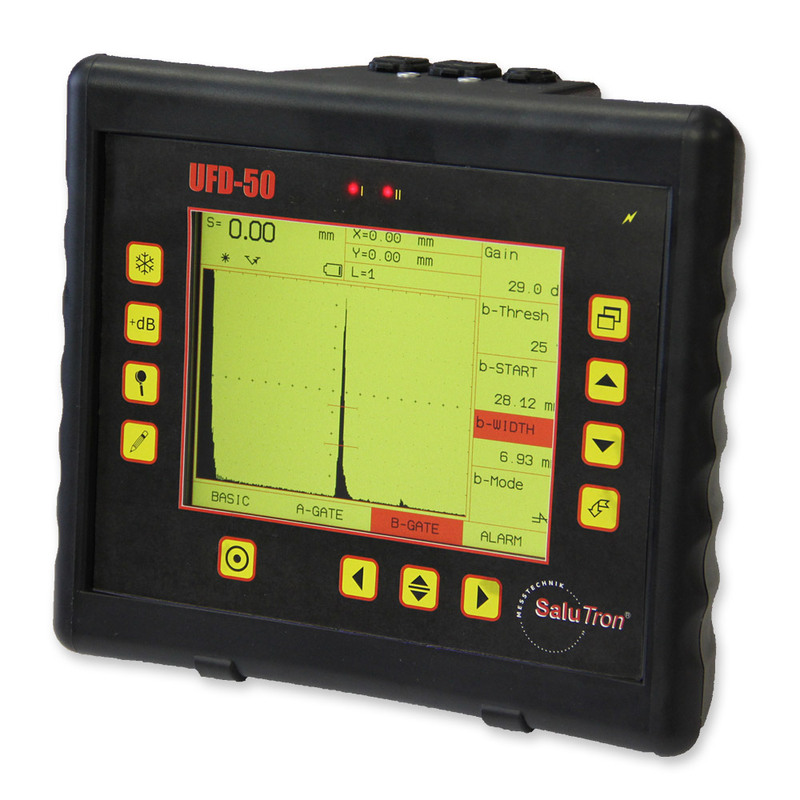 The UFD-50 is a lightweight, ergonomically ultrasonic flaw detector, which particularly is suitable for assessing and locating material defects and flaws. It can be also used for measuring wall thickness. Equipped with a color TFT screen with a resolution of 640x480 pixels, this device is the ideal choice for searching and finding material defects. With the recent advances of digital electronics, the UFD-50 embodies a wealth of experience in the field of ultrasonic testing. It represents the new standard for digital and modern equipment in the field of non-destructive testing. Welds, forgings, rods, tubes, tanks and large containers are examples of the wide range of applications. The robust construction ensures the use not only in the laboratory but also in workshops and on the go. 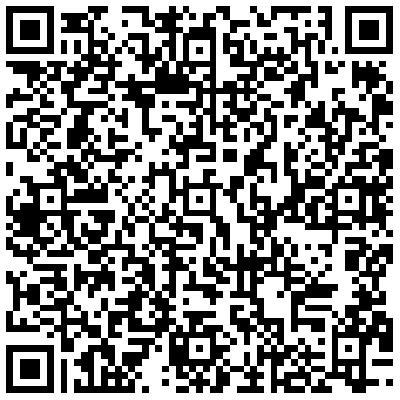 The proven menu navigation allows quick access to all functions and settings of the transducer and device parameters. The measurement results one can always save in the memory of the device. Additionally, the supplied software "UdReport" allows full documentation and evaluation of the tests conducted. All SaluTron® gauges correspond to national (DIN) and international (ISO, BS, ASTM) norms and possess the CE-sign. Specifications are subject to change without prior notice.